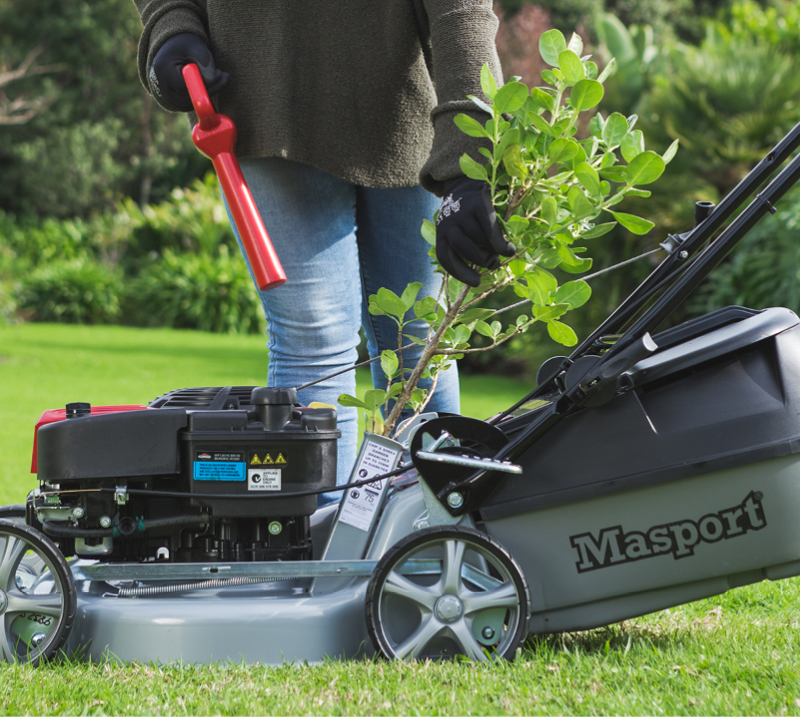 Masport offers a range of lawnmowers to suit your needs, lifestyle, and budget and will help you achieve that perfect lawn. Masport mowers are feature rich, innovative and truly high performance lawn mowers. Masport M-TECH® is a new power management system which provides the latest lithium-ion battery technology to power brushless induction electric motors that will match the performance of many domestic petrol powered models. Now you can just push a button and mow instantly with emission free power and true mower performance. 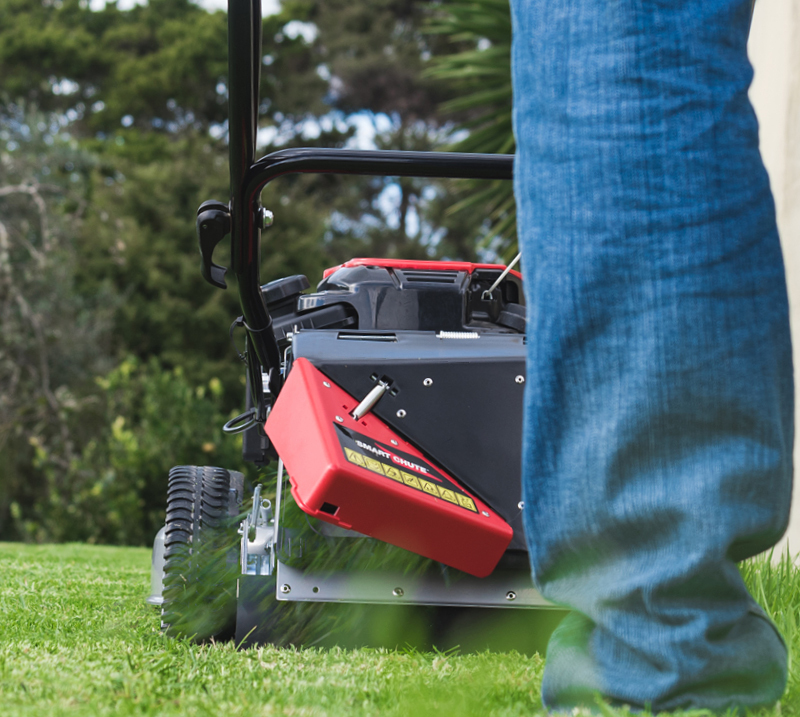 Mow without the catcher and avoid messy grass clumps. The Masport patented Smartchute® will side discharge a clean spread of clippings as you mow to leave your lawn looking wonderful. Just engage the unique feature and begin mowing. 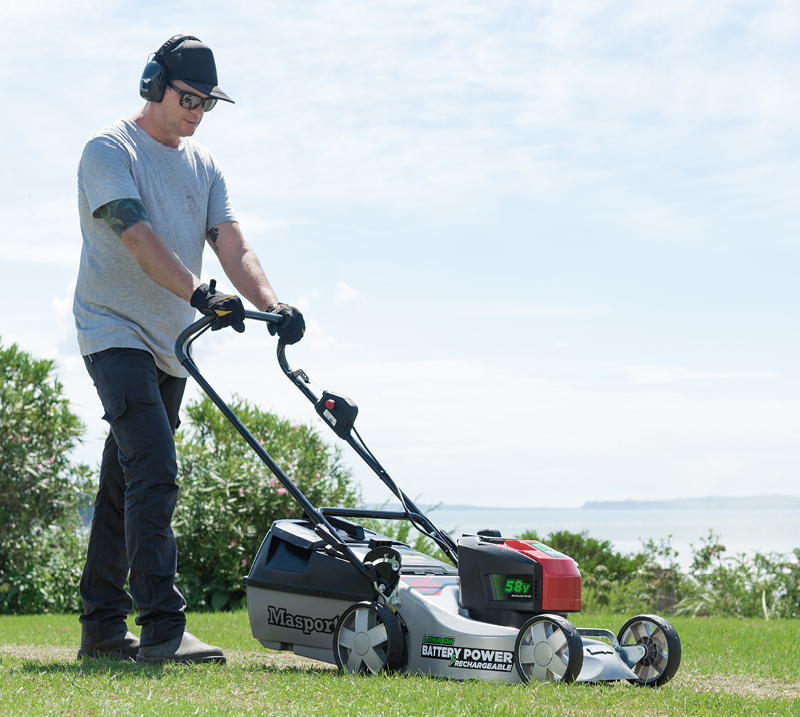 An innovative development in lawn mowing that means your mower can do more than cut grass. Shred branches up to 35mm in diameter by using the additional chipper blade turning it into useful mulch. As branches are chipped, the chips are fed back into the catcher so you can put the mulch into your compost or garden.